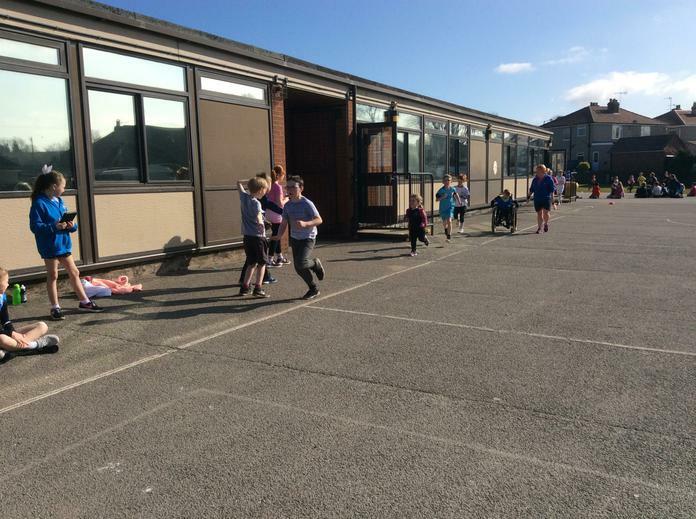 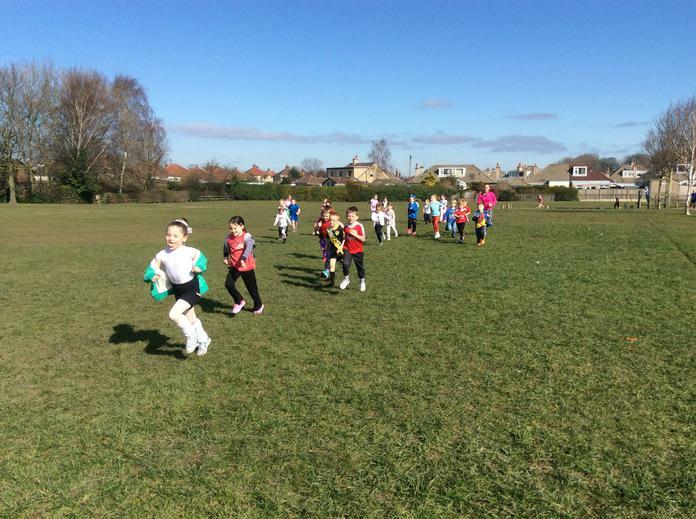 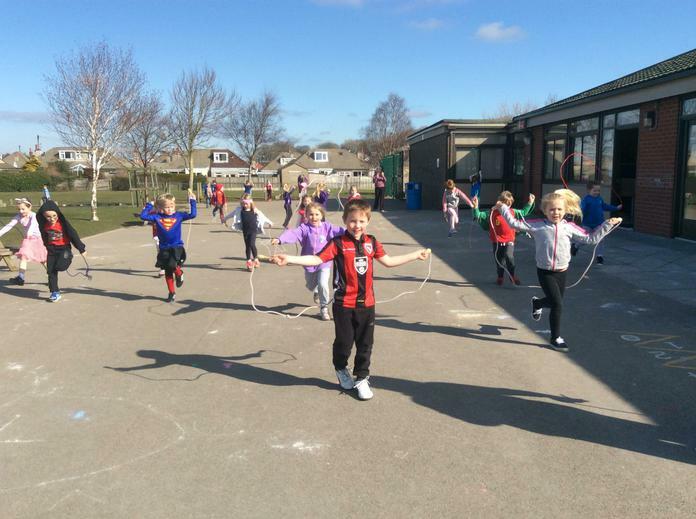 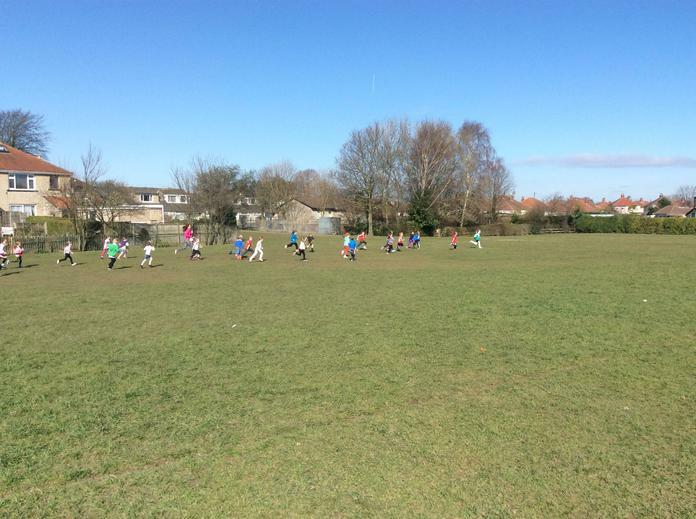 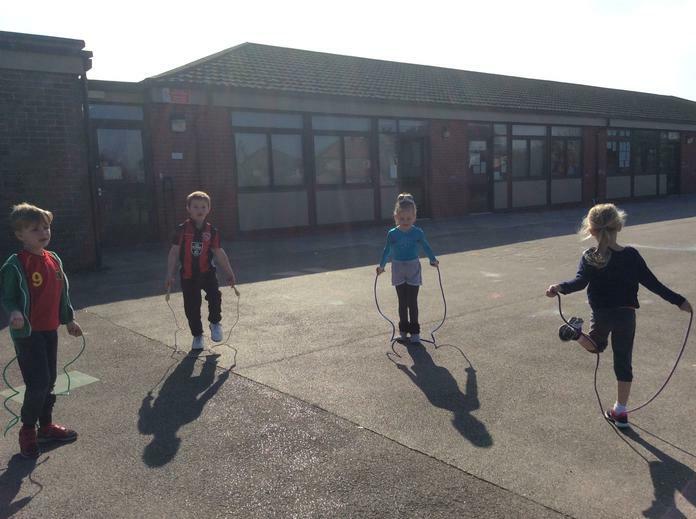 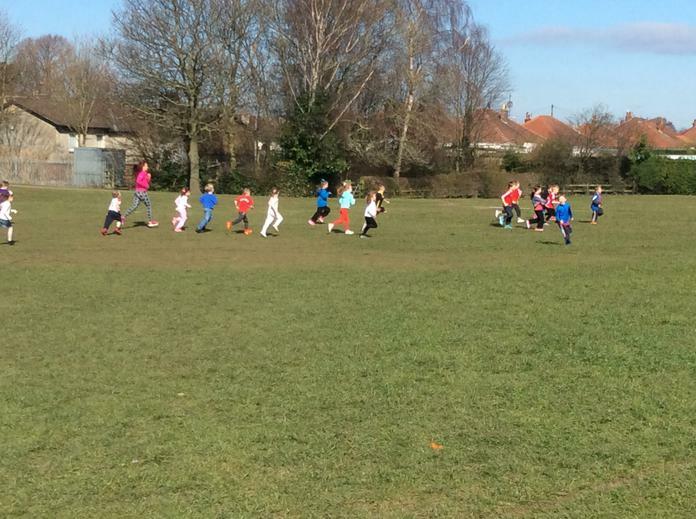 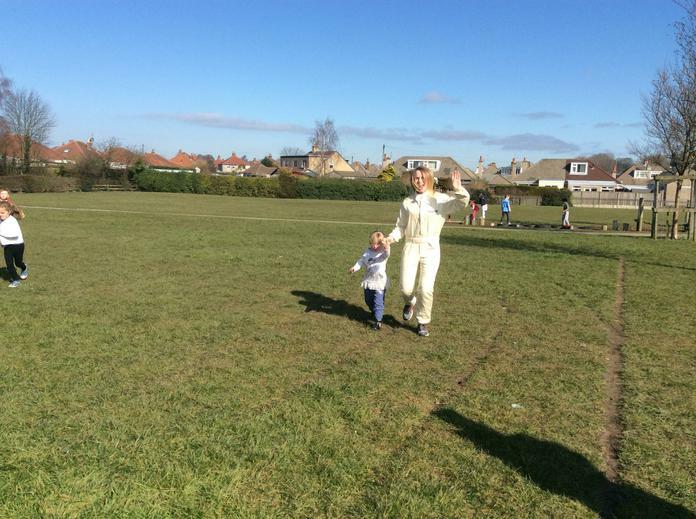 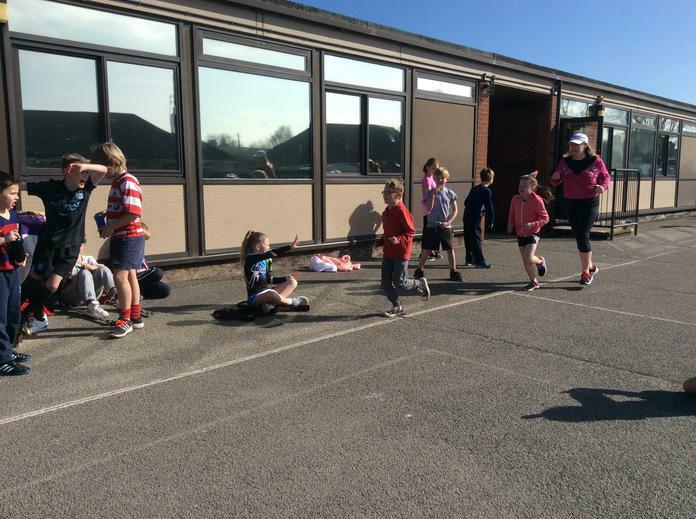 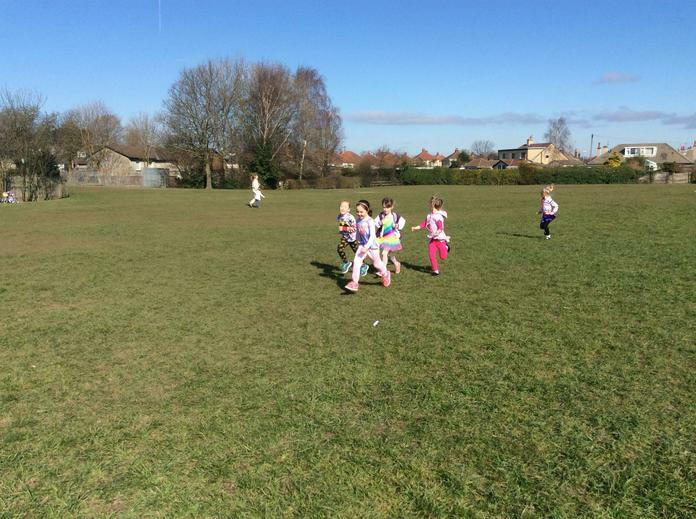 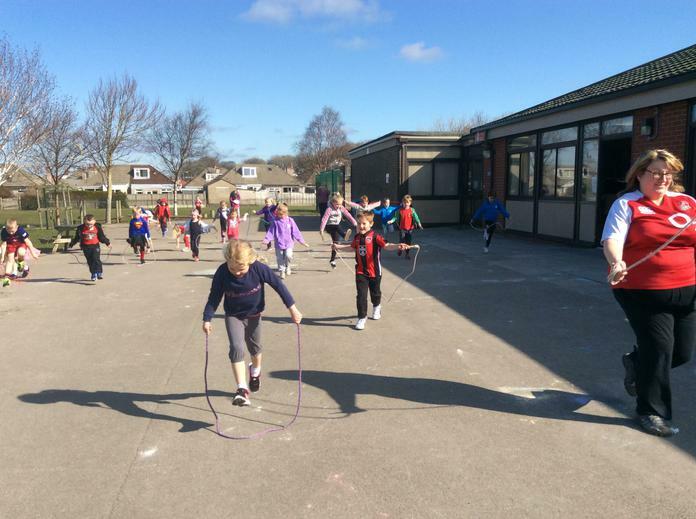 To raise money for Sport Relief, the children came to school looking sporty today! 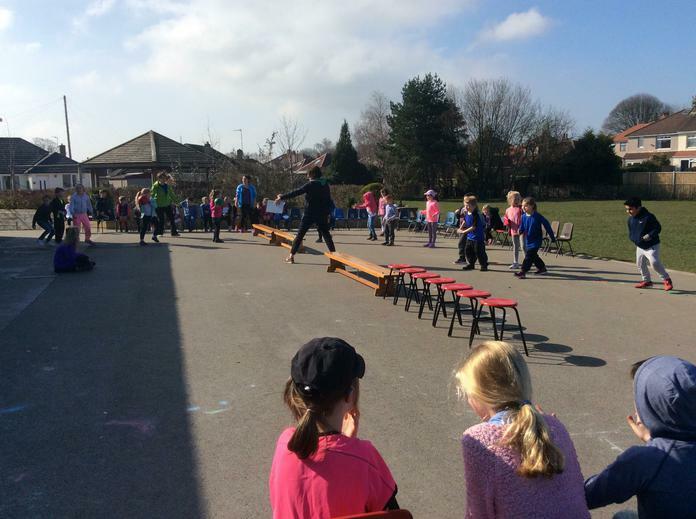 And what a good thing that was, as they have been very active!! 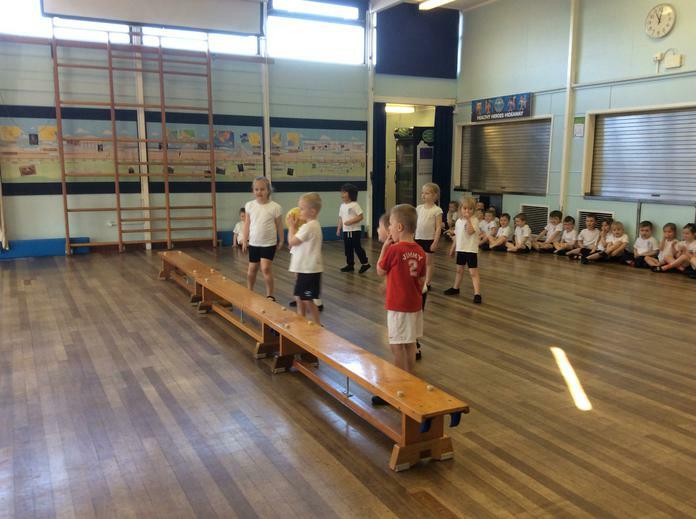 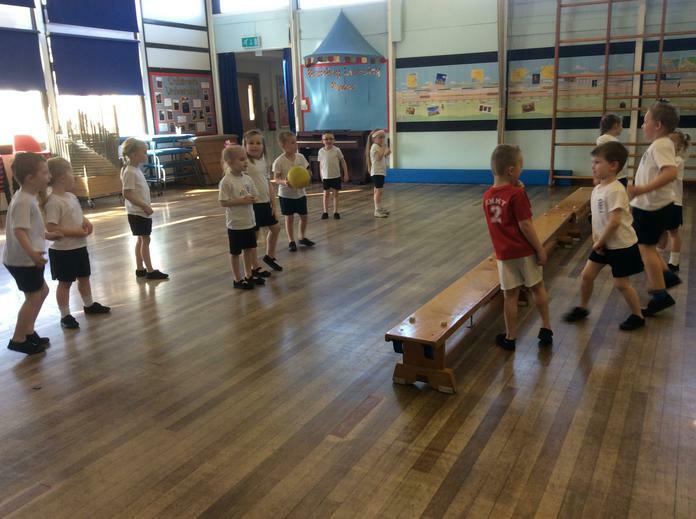 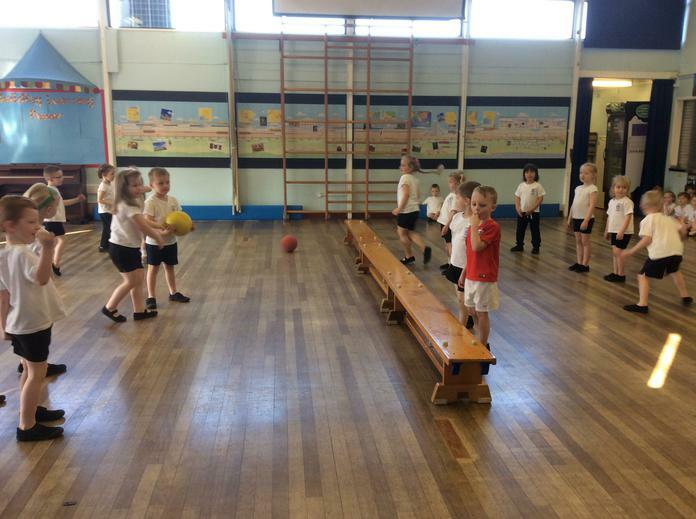 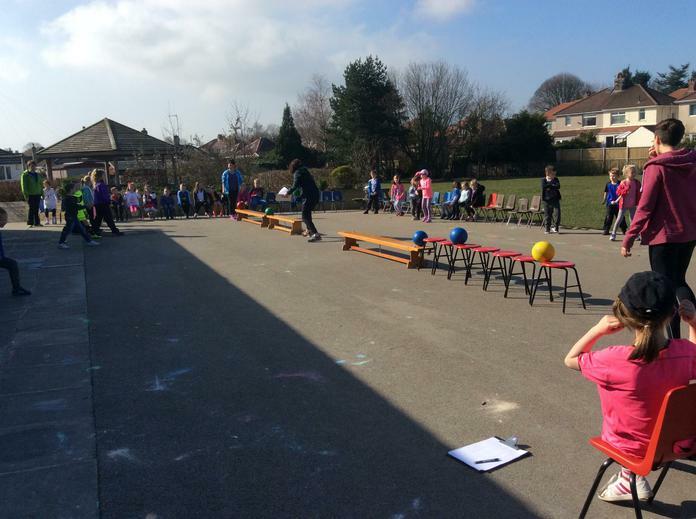 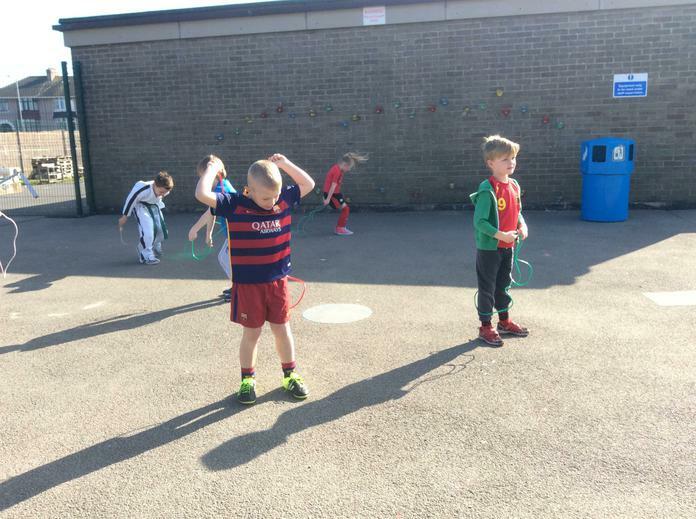 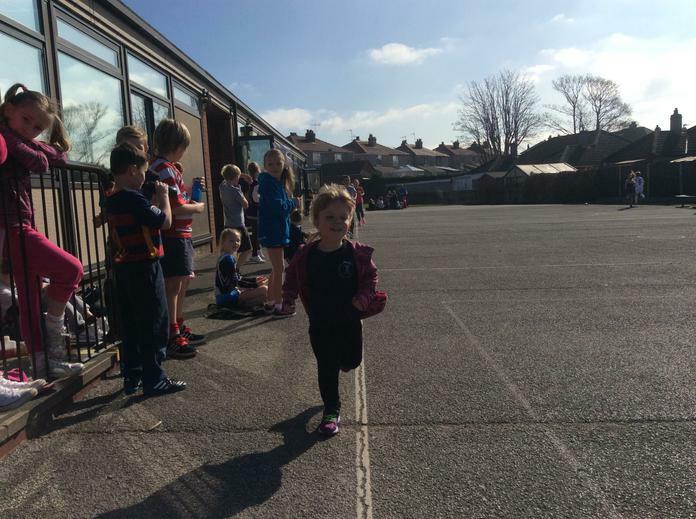 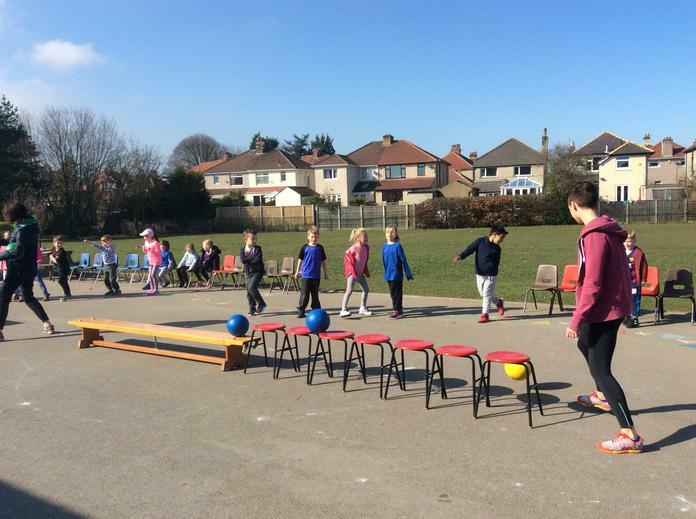 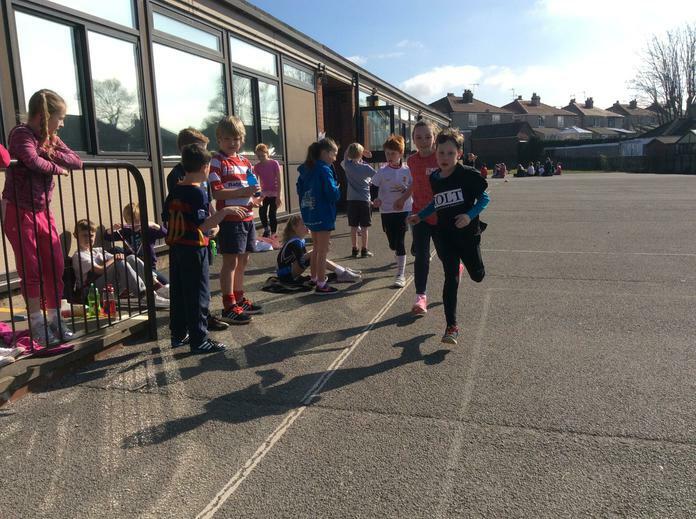 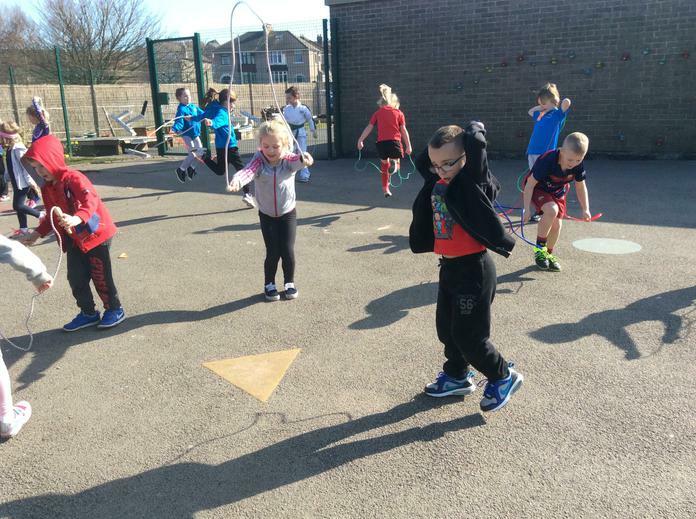 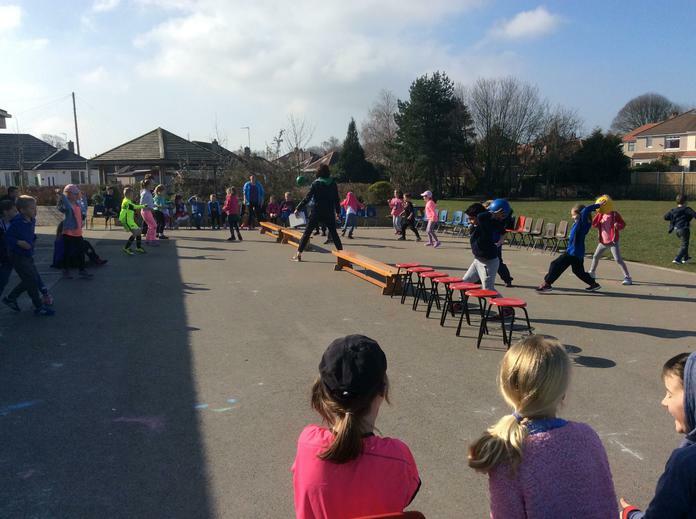 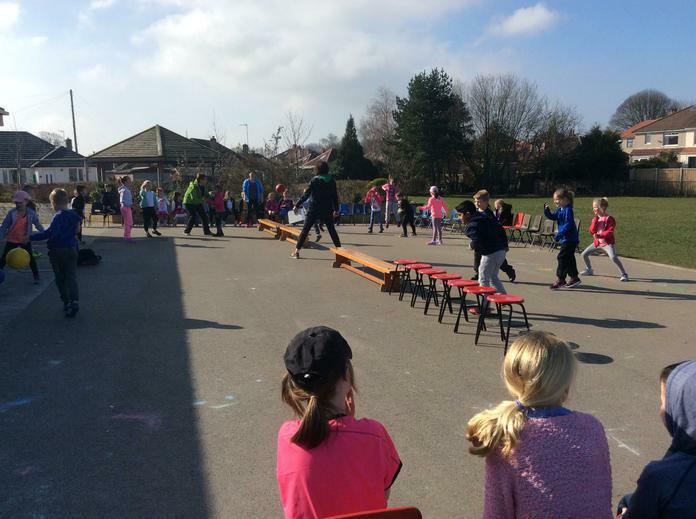 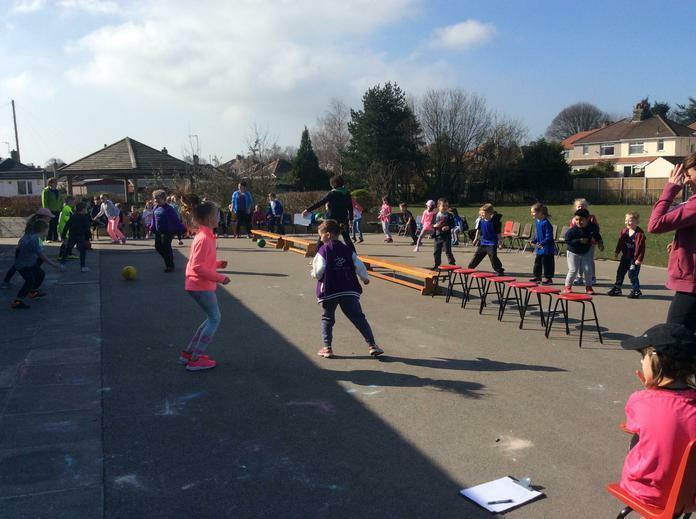 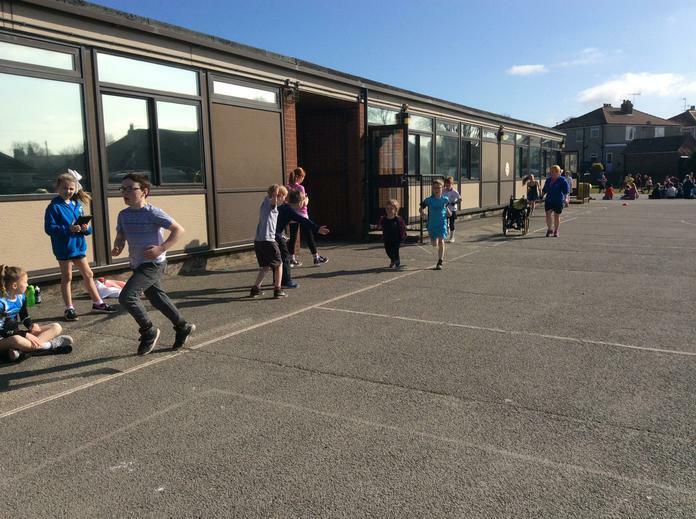 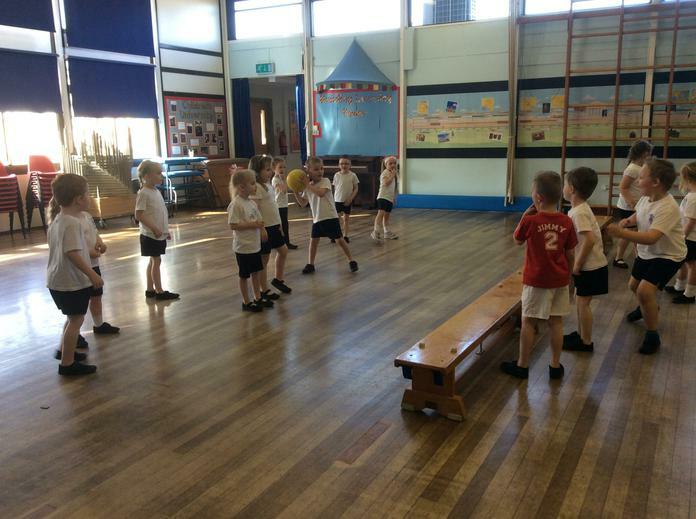 Children in Reception and Year 2 both took part in dodgeball tournaments, children in Year 1 could be found running around the field and skipping up and down the playground, whilst Year 4 ran the equivalence of all the way to Birmingham! 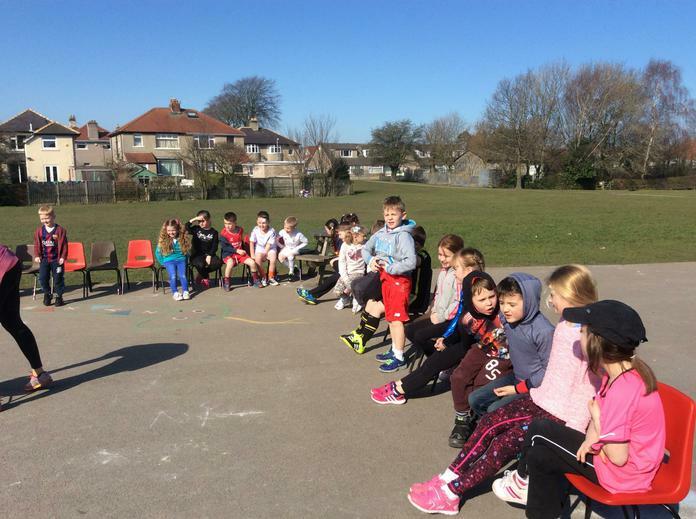 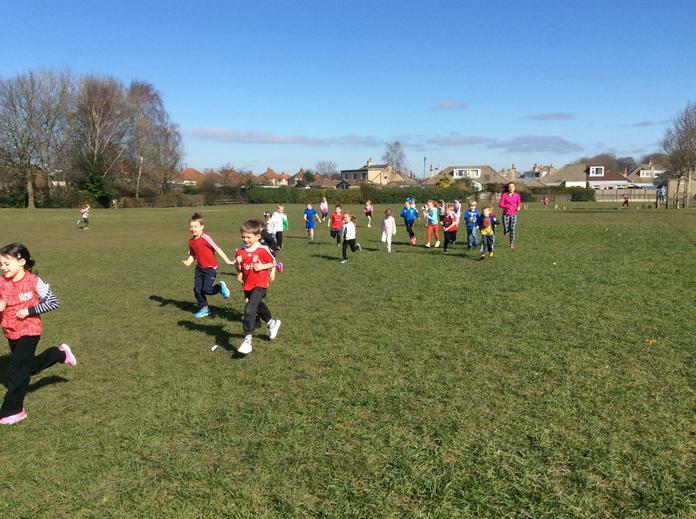 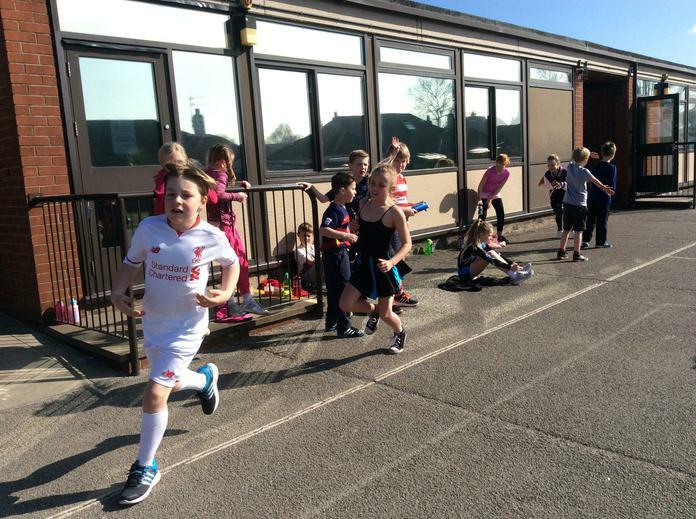 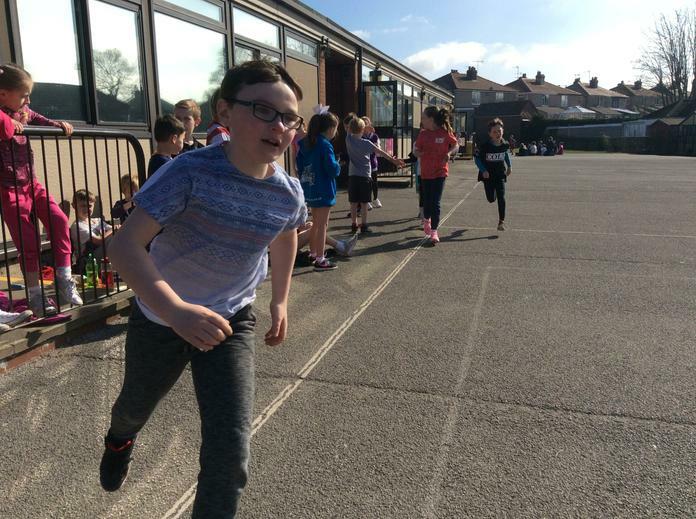 A big thank you for all your donations - we raised a total of £417.27 for Sport Relief.